Sauna panels are a durable and impressive solution for humid spaces. Difficult to decorate spaces can easily be given atmosphere by changing the surface materials. 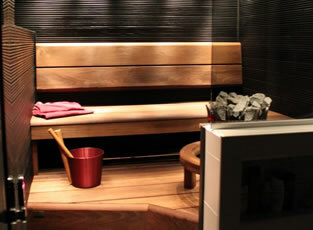 For example, black tinted plywood brings a traditional olden-day atmosphere to saunas! Thanks to the product’s good weatherproof qualities, this product works really well in terraces and summer kitchens as well. 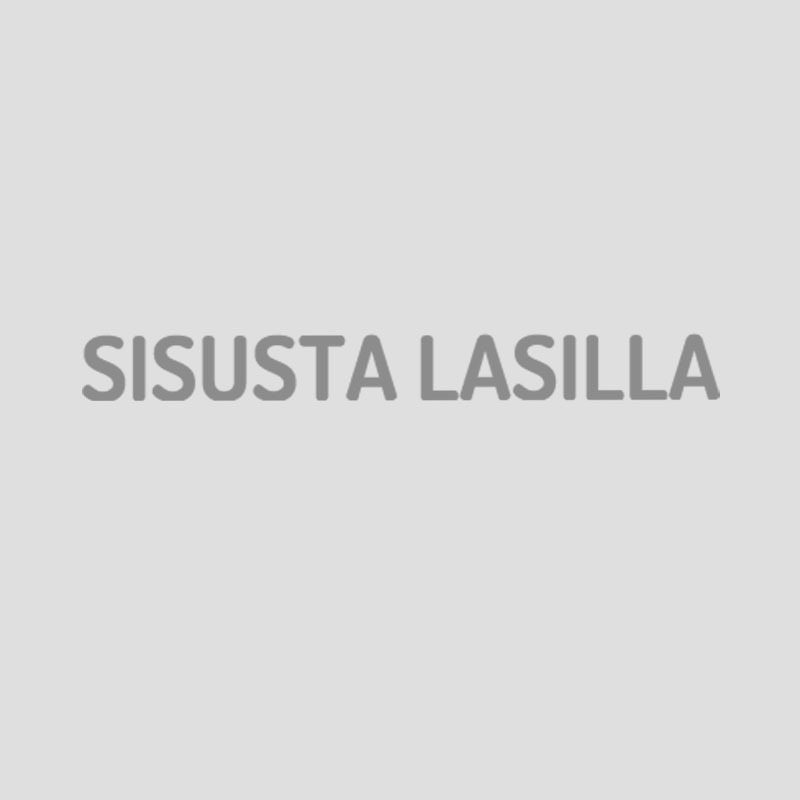 The wooden surface is easy to paint with your preferable color, which results to a summerhouse or sauna of your dreams! If you wish, you can use sauna –and terrace panels in other places as well, for example in your kitchen, living room or bedroom. This results to even more color options! Surface handling for untreated panel: Treat the surface before attachment. There are many different options for surface handling, so we recommend trying first the suitability to veneer’s joint. Try the color first with one panel before deciding on the final color choice.